TIRED OF THE SAME OLD ANNIVERSARY AND BIRTHDAY CAKES & LOOKING FOR SOMETHING A LITTLE DIFFERENT? 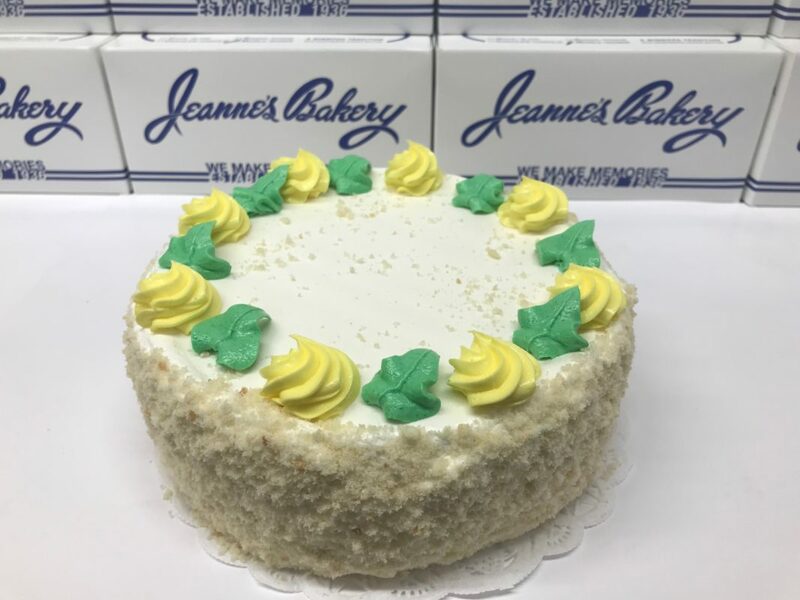 You can CUSTOMIZE your birthday cakes or anniversary cakes or any kind of celebration cakes with one or more of the following “Extras”. There is one “Extra” charge for each of the following options listed below. 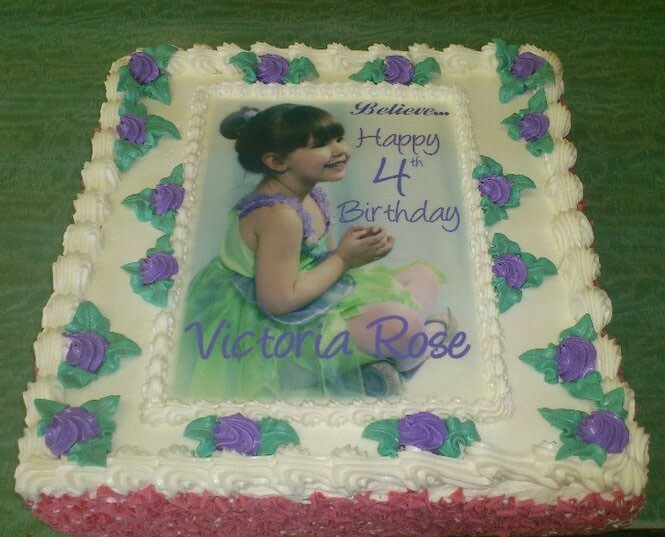 Please call 204.774.2554 now to place your custom cake order! 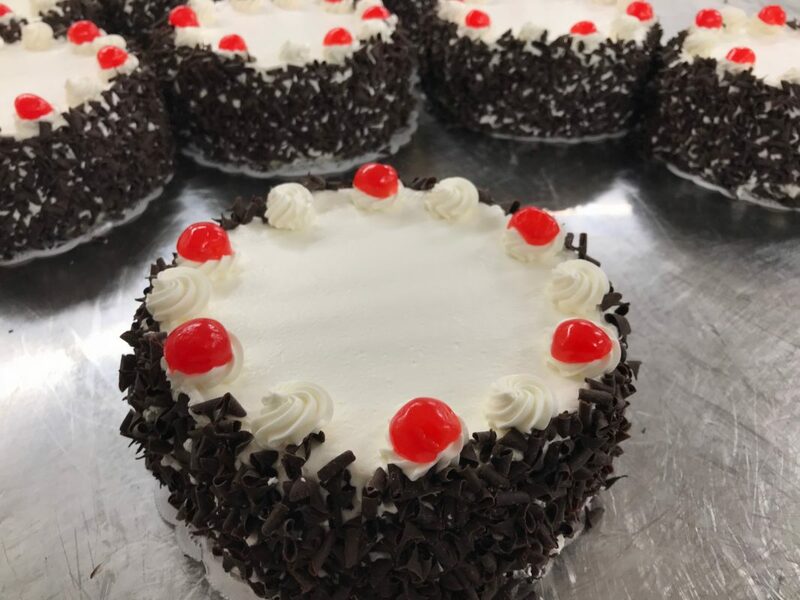 Looking for more Traditional Cakes? 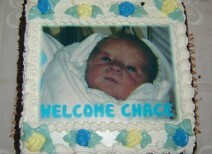 YOUR FAVORITE PICTURE ON ANNIVERSARY CAKES OR BIRTHDAY CAKES AND FOR ALL OTHER OCCASIONS TOO! One of the best ways to make a cake more memorable is to create a photo cake! 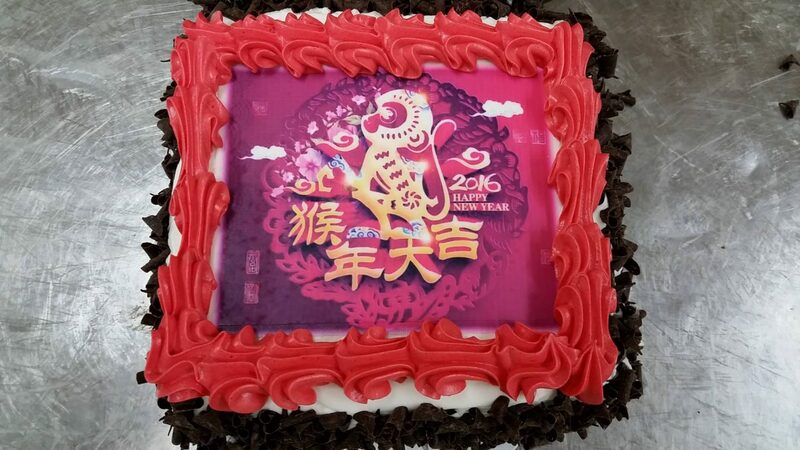 If we can scan it, we can put it on your cake! We shrink or enlarge the picture accordingly and add text. 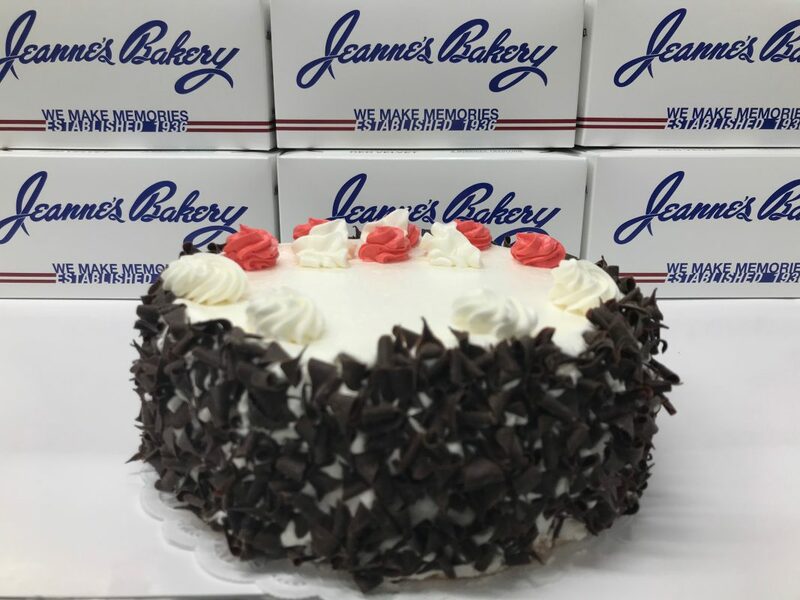 Just bring your picture to Jeanne’s Bakery to place your order no less than two days in advance of the pickup date. 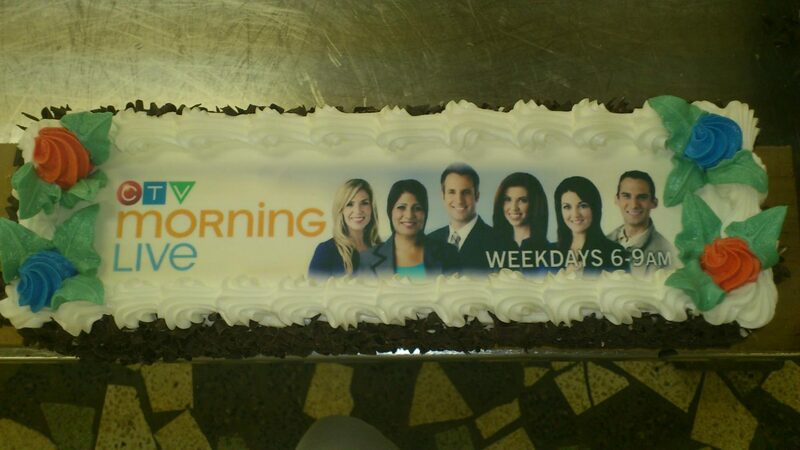 Check out other cool feature baked goods here. You can read what others are saying about us here. 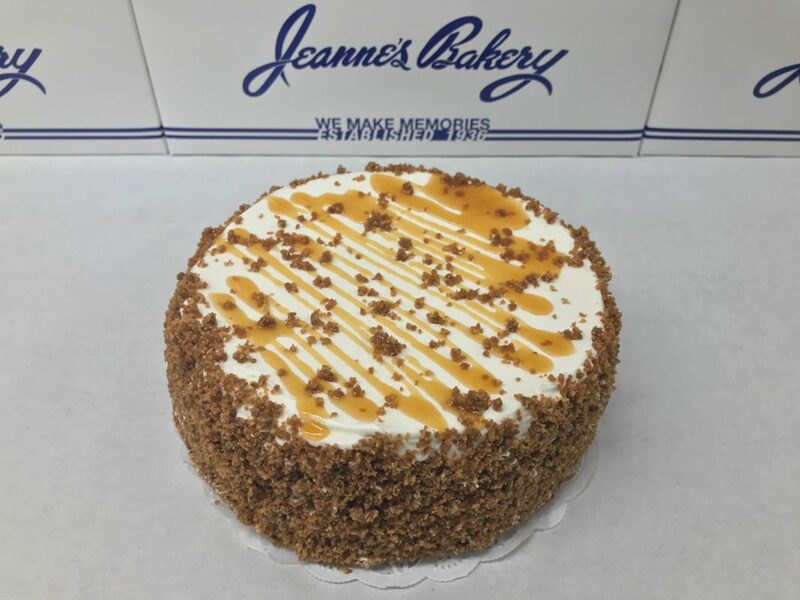 Jeanne’s Bakery featured on the Food Network!